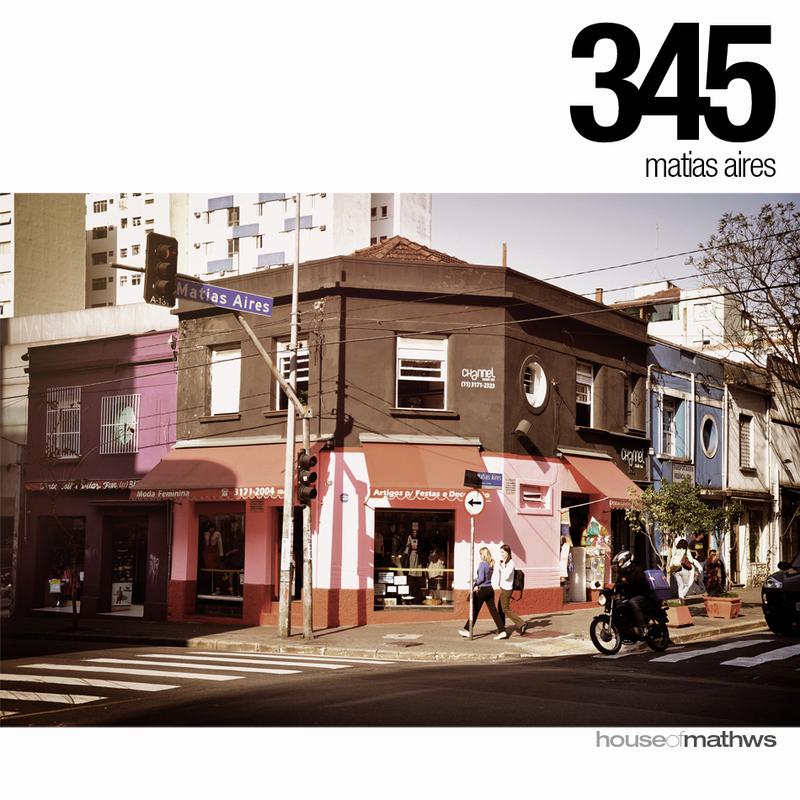 Where Matias Aires street meets the Augusta street in São Paulo. Daí você acha uma rua que é quase seu nome... E sobrenome. Isso não pode passar despercebido. Na foto, o cruzamento da Matias Aires com a Augusta em São Paulo. Ah! E meu nome é Matheus Aires. Haha! Then you find a street whose has almost the name of yours... And has also your last name. That must be noticed, of course. On this picture, where the Matias Aires street meets the Augusta Street in São Paulo. Ah! And my name is Matheus Aires, rsrs!